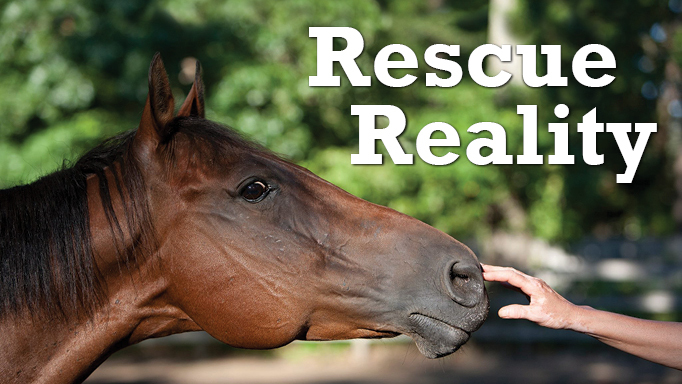 While the FEI’s White Paper on Equine Surfaces lacks concrete recommendations about what types of footing to use for each discipline, it highlights the deficiency of data and the need for research so guidelines can be written. 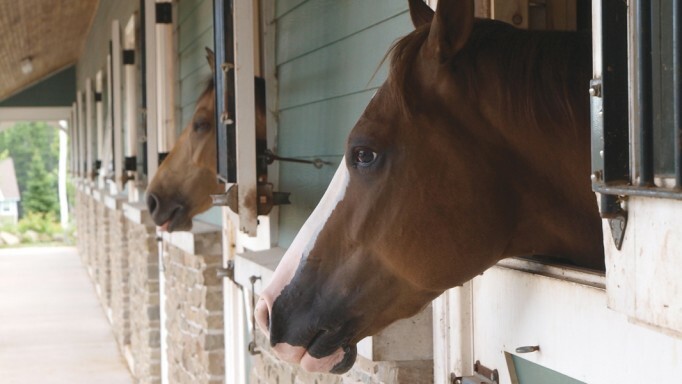 The FEI’s recently released Equine Surfaces White Paper is a 33-page publication written by veterinarians and researchers in the UK, US and Sweden. The goal of the paper is to bring to light the complex interactions between the horse and their environment, namely the surface they train and compete on. The report is essentially a collection of published scientific papers and data and is considered a work in progress. The authors of the Equine Surfaces White Paper acknowledge that there is a high demand throughout all sport horse disciplines for high quality arena footing. These surfaces must be able to ‘facilitate maximal performance while minimizing the risk of injury.’ There are many components to consider when optimizing a surface – composition, construction and maintenance. It was the primary goal of the Equine Surfaces White Paper to introduce these concepts, explain how surface parameters can be measured and highlight the lack of formal research in this area. In order to optimize performance we must consider both intrinsic and extrinsic factors (Fig 1) that affect the horse. Intrinsic factors include the physical wellbeing, fitness and strength of the horse’s musculoskeletal, cardiovascular and nervous systems as well as the mental character of the animal. The intrinsic factors that we are most concerned about are the bone, tendons/ligaments and joints. Stress (most commonly overload) to these structures can lead to injury. Overload can happen at a single time point leading to a catastrophic event such as a fracture or soft tissue tear. If stress exceeds the tolerable limits of a structure during repetitive use micro-fractures or tears can develop. Over time these structures will begin to degenerate and chronic injury will become apparent. Extrinsic factors include the environment such as the footing, shoeing, training protocols and nutrition and veterinary programs. The paper appropriately placed much emphasis on all of the extrinsic factors which play a large role in the performance/soundness equilibrium. With regards to footing and training, incorporating various surfaces during training is important to developing limb strength and coordination and is especially important when horses will be competing on a variety of surfaces. The bulk of the Equine Surfaces White Paper aimed at educating riders and trainers on aspects of surfaces that can be measured and standardized. There are many surface attributes that will affect the stance phase of a horse’s stride (Fig 2) and therefore affect his forward movement and performance. These forces can be measured in a laboratory setting using pressure devices or in the field employing accelerometers and force plates attached to the horse’s hoof. While laboratory data is easier to collect it is important that we evaluate surfaces both in the lab as well as in the field in order to make the best conclusions regarding their use. Force reduction is the amount of shock absorption or damping of a surface. There is currently only one system that represents the force exerted by a horse landing over a fence that can be used to test arena surfaces. As we said before, the greater the force reduction, the less impact stress on the horse’s limb. However, if we increase the force reduction too greatly then the horse will have to increase its effort to move out of this footing, which then leads to fatigue. Standard deformation is the maximum surface deflection during an impact. Particles that are elastic will recover their original shape completely after a load whereas surfaces that are plastic will not recover their original shape at all. The ideal footing is viscoelastic which has some elastic properties as well as some movement of the particles. The amount that a surface deforms is directly related to the hardness of the surface, or how far the hoof will penetrate into the surface at each impact. The stiffness of the surface, a component of hardness, is the ability of the surface to resist deformation. Stiffness will vary throughout the stride as the initial impact will reflect the stiffness of the surface of the footing while later in the stride the stiffness is representative of the deeper layers of the ground. Response time or natural frequency is the time between deformation of a surface and its elastic recovery. This response time must match up with the natural movement of the limb. If the elastic recovery of the surface is faster than the stance phase of the stride then the surface will exert increased force against the limb. Shear resistance is another parameter of footing to be considered and is related to the frictional forces generated while the hoof is contacting the footing, directly affecting hoof slide. Bulk density relates to particle size and range and is affected by moisture content throughout changes in weather. Changes seen across the entire arena or changes seen over time are known as the surface consistency. Obviously the ideal surface is consistent throughout the arena and would have little variation over time. 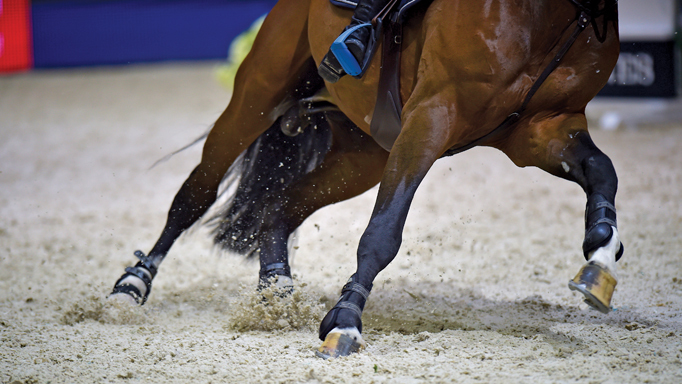 Variations in depth over an arena has been shown to increase the risk of lameness in dressage horses and inconsistent footing can make the horse unsure and lead to increased episodes of tripping. While all of these terms can be quantified, there is no standard reference range for any parameter that will correlate with an increase in performance or a decreased risk of injury. It is the aim of the authors to conduct research on footings using these values with the goal of developing a standardized rating system that would allow riders and trainers to evaluate an arena’s footing. 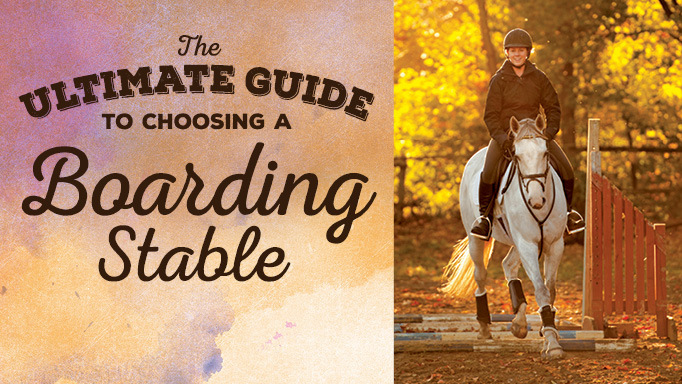 Once all ways a surface can be evaluated were discussed, the Equine Surfaces White Paper briefly focused on certain specific surfaces and considerations that should be made when using these surfaces for research or for riding. Grass based footing is the most traditional, however difficult to maintain depending on your geographic location. This is the most natural footing for horses but the exact properties of each grass field are dependent on root depth and moisture content. Wet turf lacks sheer forces, increasing the hoof slide and necessitating the use of caulks or studs. Grass is also known to increase in bulk density and hardness over time. Because of the need for all-year, all-weather footing, synthetic materials are at the cutting edge of surface advancement. Before the footing is laid the base and drainage systems must be placed. The base should be rigid and it was noted that screened limestone is better than crushed concrete, with regards to uniformity over the arena. Clay can be used as a base in dry areas because it will help retain moisture in the surface. In wetter areas perforated pipes can be laid in the base to aid in drainage. Special subsurface watering systems have even been developed to allow for the removal or addition of water using a water reservoir and automatic pump. One, the Equaflow, was used in the arena at the 2012 Olympic Games in London. Rubber based footings are less expensive and commonly used. The type of footing depends on the size of the rubber particles. Rubber crumbs of 2-5mm in diameter can be mixed with sand while larger rubber particles (25-40mm) can be laid over sand. The addition of rubber to a surface will reduce the compaction of the sand or woodchips over time. Woodchips are not ideal as a primary surface as they have been shown to increase slipping. However, woodchips below the primary surface increase cushioning and absorption and decrease hardness of the footing. Because it is an organic material woodchips will degrade over time and must be closely monitored and refreshed to maintain consistency. While rubber or woodchips are acceptable components to footing if they are not maintained properly there is an increased risk of injury. Sand footing with additives is the most popular footing amongst dressage riders and trainers in the UK. Fine angular silica sand, mixed with at most 15% clay or silt is ideal if laid at least 15cm deep. More recently companies began coating sand particles with microcrystalline wax or paraffinic wax. This coating provides shear strength and cohesion as well as lateral support needed during sharp turns. These coated surfaces have superior long term performance over a variety of weather conditions and decrease the impact shock when compared with uncoated sand. One study even showed a reduced incidence of injury when using wax coated sand footing. Sand surfaces naturally have high elasticity and adding fibers or rubber pieces adds elastic recovery and reduces compaction over time. Adding fibers creates root like structures that aid in moisture stability and drainage. High quality dust free fibers are best but most expensive. Preparation before each use and maintenance over time is crucial to a consistent surface. Being aware of the specific uses of each arena is key as you will be able to identify areas that have more wear such as the outside rail or spots where jumps are commonly placed. One final consideration put forth by the authors was the environmental impacts of the material used. The harvesting of sand can cause erosion in marine or quarry areas and rubber, especially new rubber, is known to produce toxic emission, though at extremely low levels. When disposing of old arena footing every effort should be made to reuse the materials. The Equine Surfaces White Paper discussed a great number of aspects that must be considered when discussing optimal footing. However, there are such large gaps in our knowledge that specific recommendations for each discipline can’t be made at this time. The authors hope by educating trainers and riders as to how surface conditions affect the biomechanical performance of our horses, injuries can be prevented. The toughest responsibility and the greatest act of love. 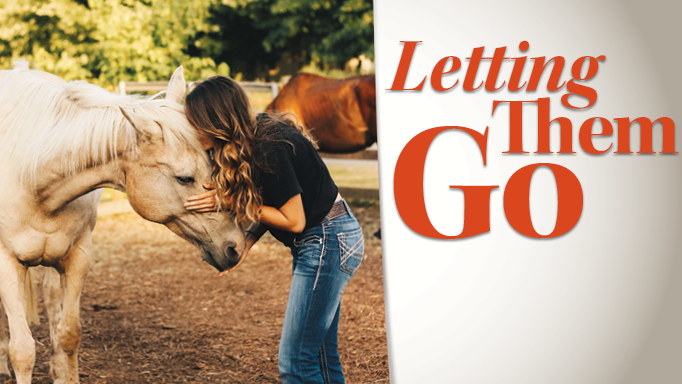 So, you finally have a horse of your own - but where are you going to keep him?